We provide a variety of services such as periodic patrol and physical checks of your property. While patrolling your property we spot light and check for any problems or suspicious activities. Our experience in this industry has led us to understand that it is important for our personnel to project an image that reflects well upon Irvin Security, our clients and the properties in which we protect. 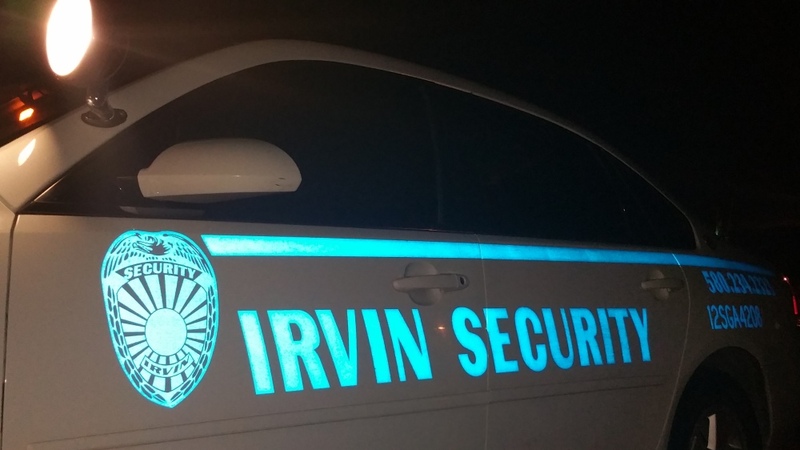 Irvin Security will provide you with the best possible service that will meet your needs. We provide security patrol services to a variety of businesses, including but not limited to churches, car dealerships, apartment and office buildings as well as medical facilities. While on your property our officers will perform checks to your buildings to ensure they are locked and secured. 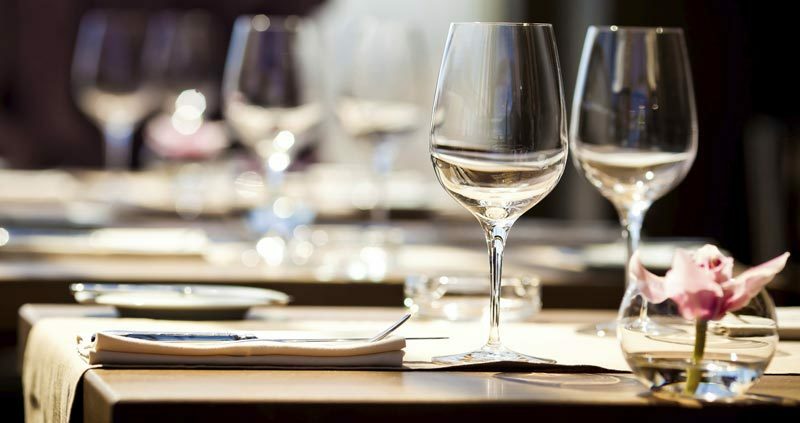 We will also preform routine checks and spotlight the area for any problems or issues that may arise and report anything to the key holder we were provided. We want to help keep your peace of mind. 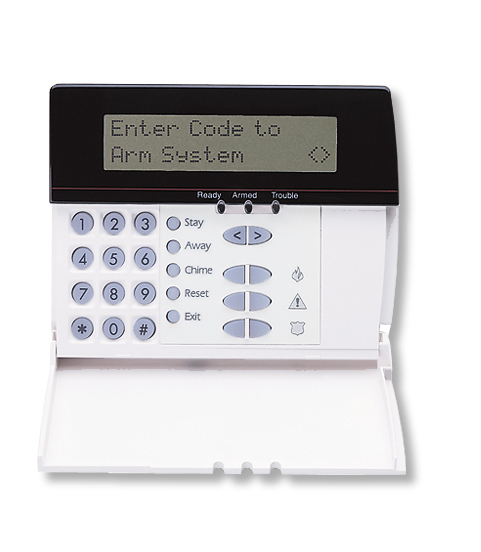 Irvin Security officers are available to respond to alarms for commercial or residential properties. When responding to an alarm on your property we will insure the premises are secure and the listed contact person will be notified unless previous arrangements have been made. We can also be a key holder to respond and reset your alarm when no one is available or out of town. We can provide security to that special day , backyard party or just an office get together. KEEP YOUR HOME GUARDED WHILE YOUR AWAY ON BUSINESS OR VACATION.